If you had the ability to guess the year’s trends accurately, what would happen? Well firstly, you’d probably become a millionaire because you’d have Wall Street wrapped around your finger. You would also be able to host the best picnics, considering the fact that you could organise them on the sunniest days of the year. But, most importantly, you’d be able to tell us which crockery is going to be the most popular this year! We like to think we know which pieces are ‘in’, and which need to wait their turn, but sometimes it can take us totally by surprise. Before we can understand the future, however, we have to take a look at the past. 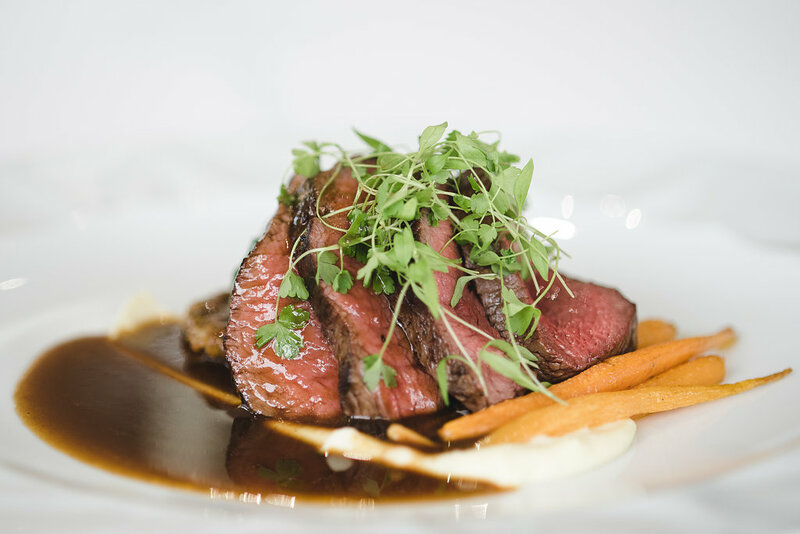 We’ll take you through which plates and glasses have stolen the limelight and which, from our 10 year experience in the industry, are on the up. Let’s start with the chargers. Of course, before we talk about anything else, we have to talk about Daisy. This charger plate stormed into our warehouse in 2010 and demanded attention immediately. 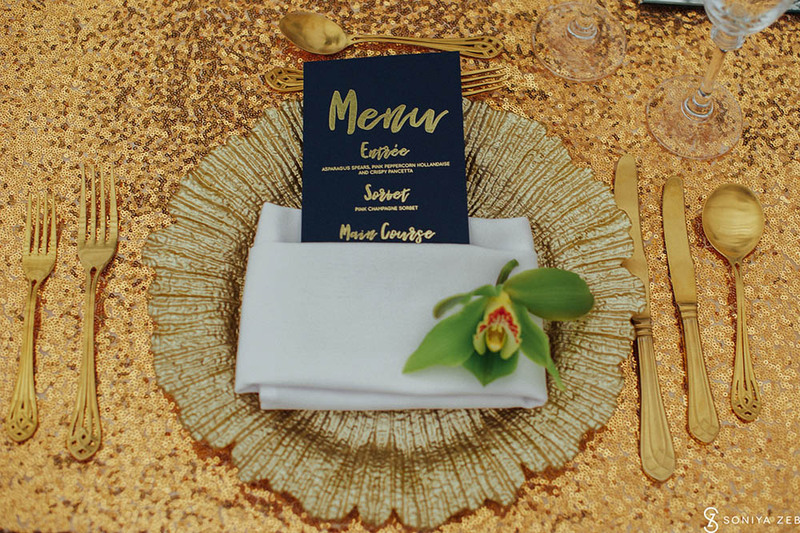 Available in gold, silver, rose-gold and clear, it has been used extensively by wedding planners, events organisers and professional stylists. So, what makes it so appealing? Perhaps it is just a fad, but we think that it is the subtlety of its design that really makes it a winner for all of you. 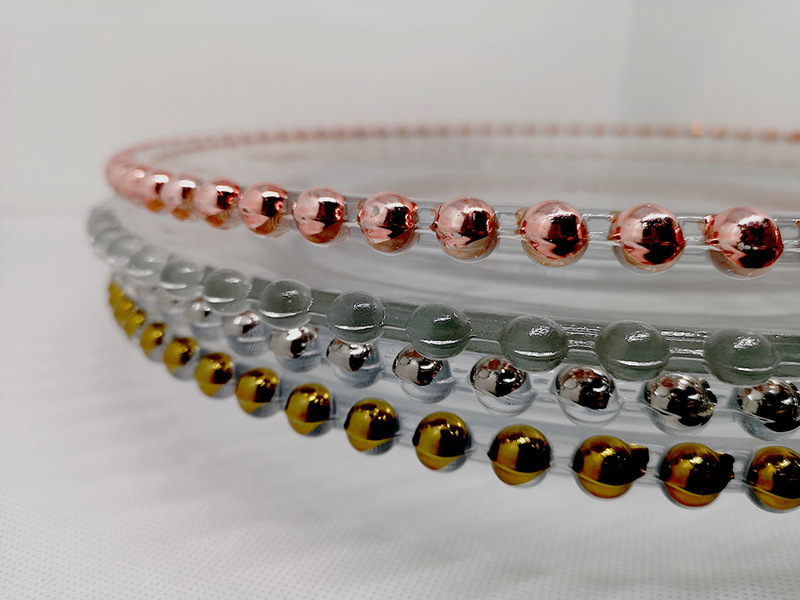 The glints of colour that come from the beads stop it from simply fading into the background, whilst the clear centre allows it to mesh effortlessly with a multitude of styles. Daisy has certainly captured the hearts of many brides, however we finally feel like it’s light is slowly starting to burn out. Make way, Daisy, there are new plates in town. 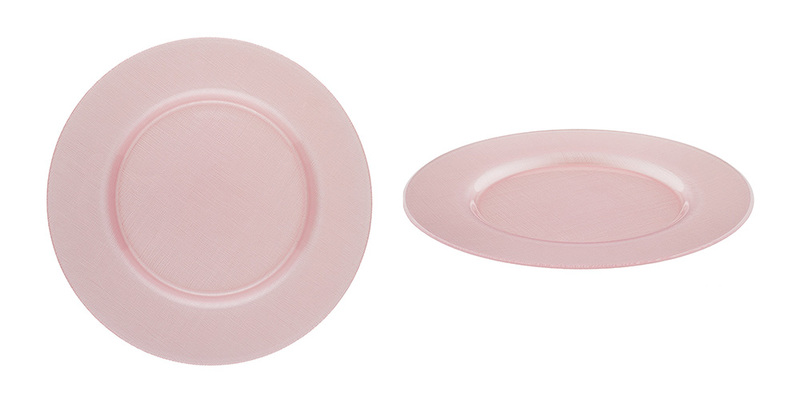 Drumroll please, may we introduce the infamous Cara glassware set. This exquisite range, available in either gold or silver, emulates much of what Daisy does. Perhaps its more grown-up sister, Cara is even more subtle in the detail that it can add to an event, yet no less spectacular. The golden rims make it popular, but its elegant design and chameleon-like ability to work in any scenario have kept it at the top. 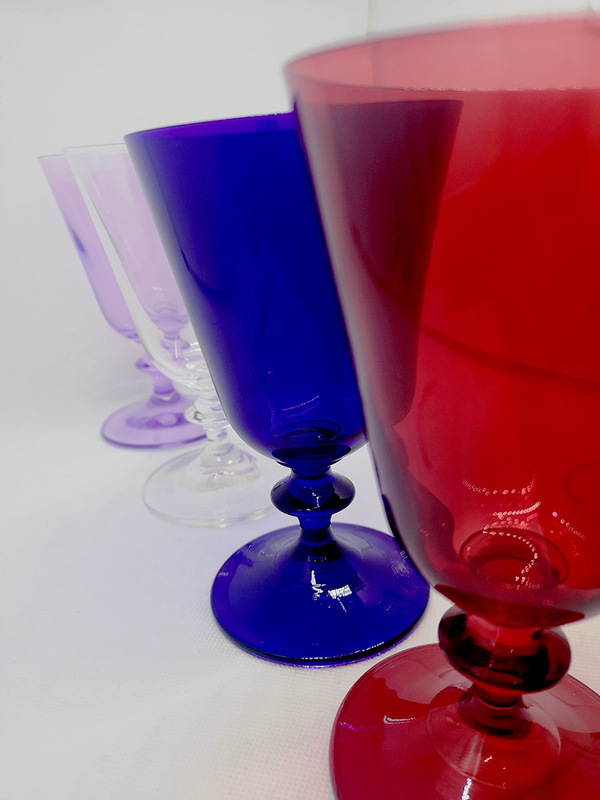 The delicacy of its colour has helped it to compliment many a wedding, however our prediction for glassware takes a very different direction. 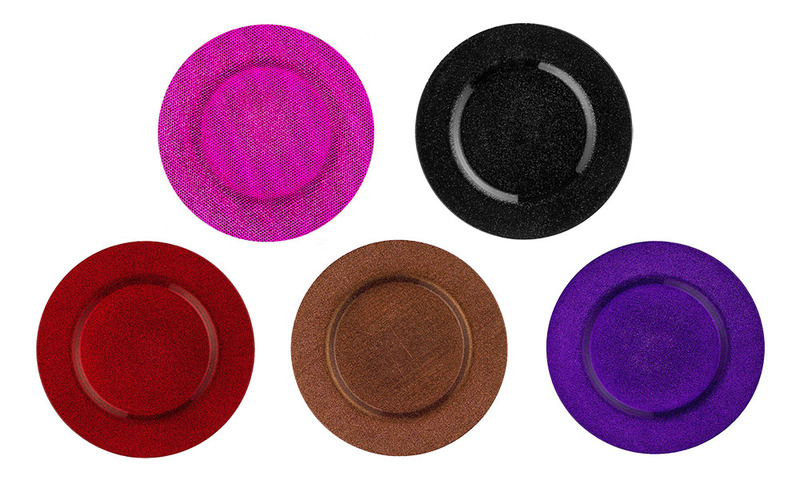 It would be a bit hypocritical if we said that colour was the next big thing for plates, and completely disregarded that statement for glasses. 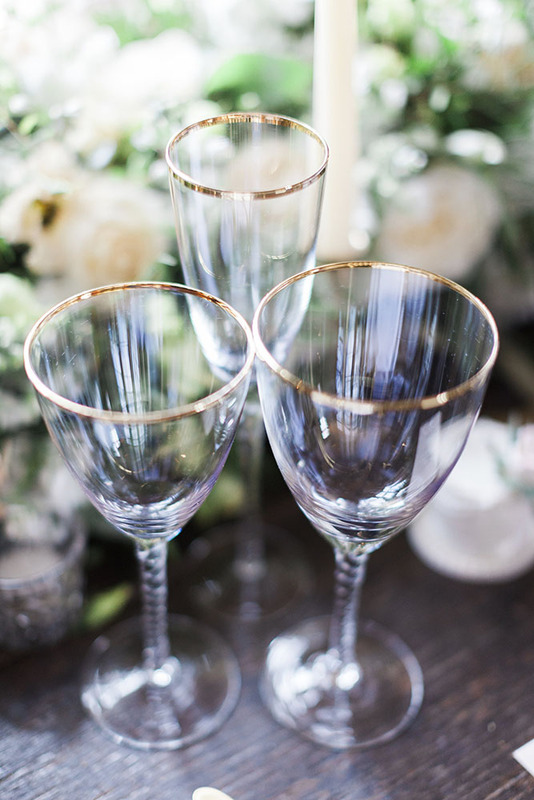 Our goblets, tumblers and water glasses have recently seen a real spike in professional shoots, which hopefully means people are going to start taking them seriously as a stylish wedding option. 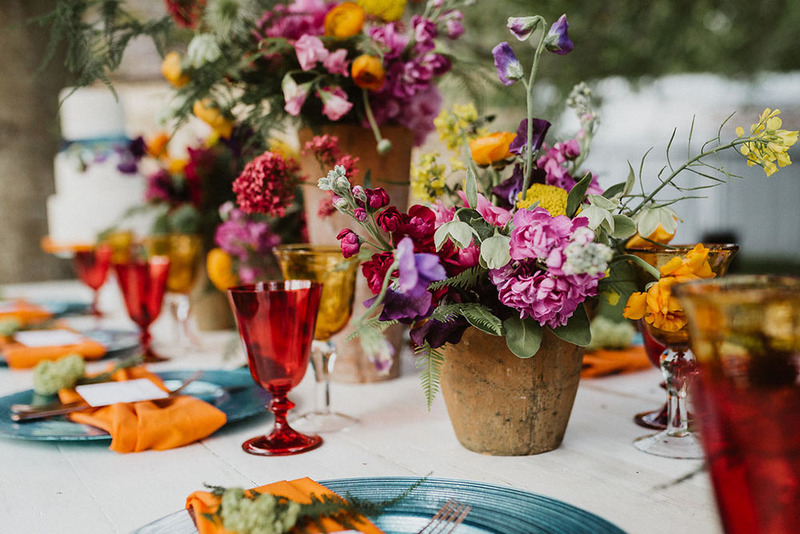 Many brides often assume that colourful glasses will make the wrong statement on their special day, however, as we have seen, they can actually be used in expert ways to match or enhance an existing colour pallet. Last, but certainly not least, we have the cutlery. 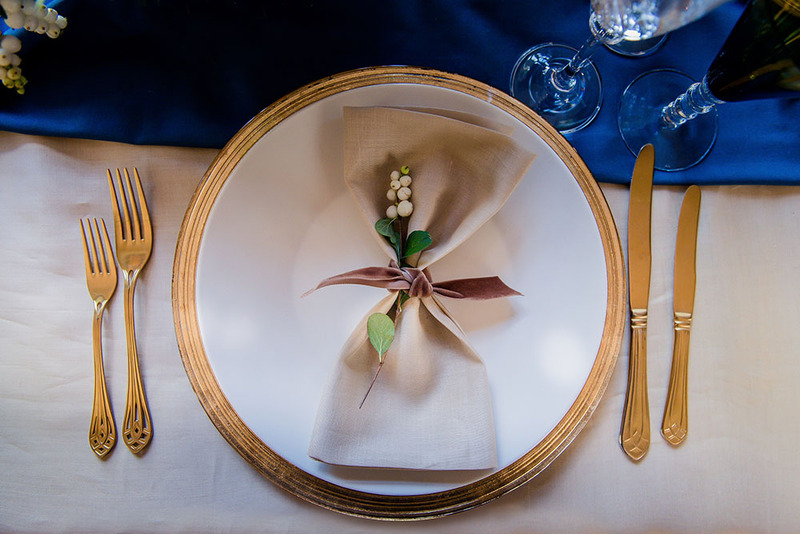 Before entering the wedding and events industry, I hadn’t considered cutlery to be an important feature of any tablescape. Fast-forward to the present day, and I would be beyond shocked to find a bride that doesn’t care about which cutlery she is going to use. Gold, of course, has been the obvious option in the past. 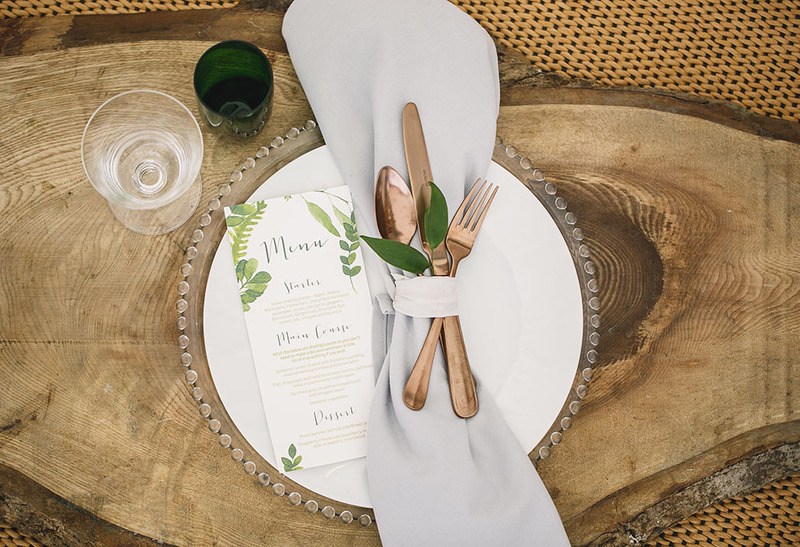 Our Grace cutlery not only provides this beautifully addition, but also had its own subtle design that puts another notch on our high-quality belt. 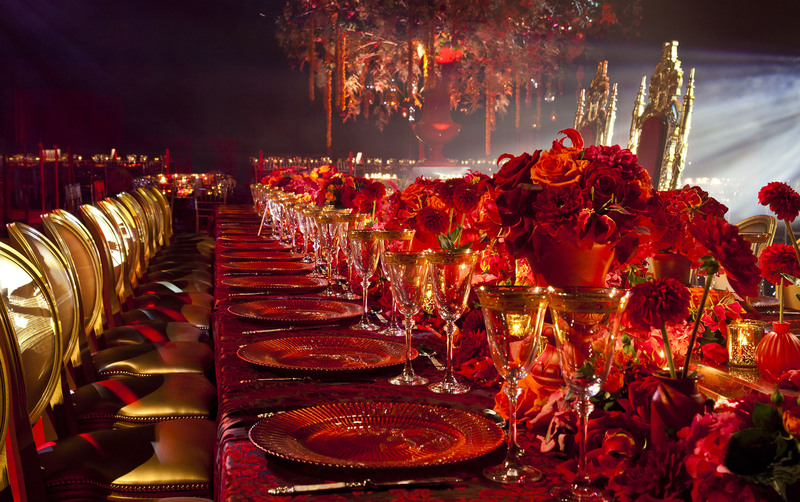 Gold has often worked in the past simply because the rest of the wedding has also been gold. We see how that makes sense. 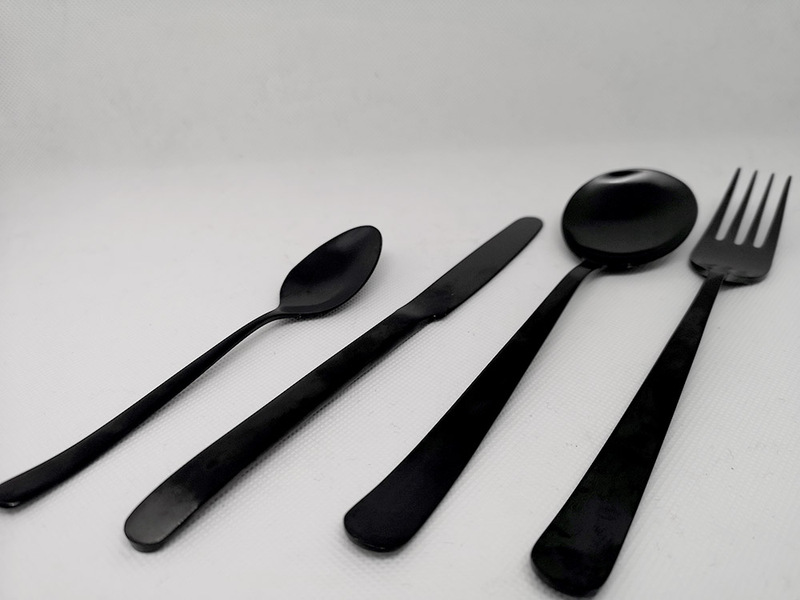 But 2019 is here, and along with it something new, mysterious and all together futuristic cutlery. Shall we take a minute to appreciate how beautiful this cutlery is. Okay that’s enough. 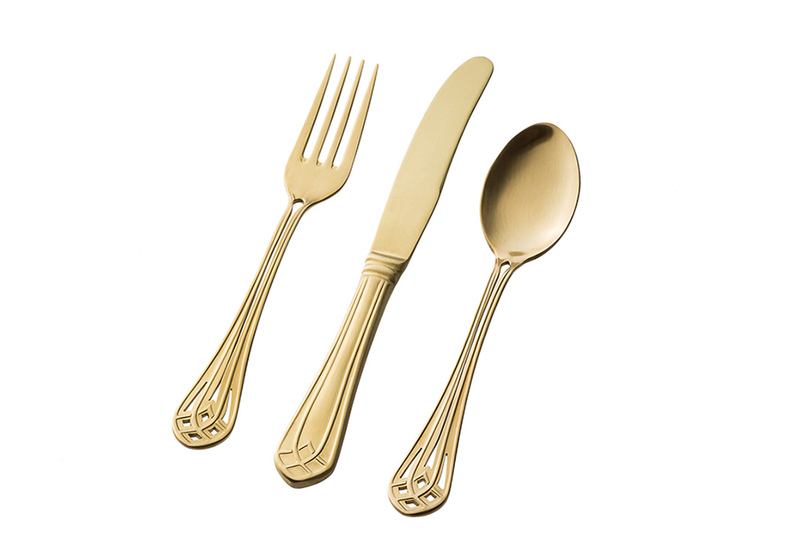 This is the ‘Blair’ set, cutting through all our expectations of what cutlery should be and saying ‘I don’t care’ to classic wedding themes. Matt black, with a sleek design, these pieces are the essence of chic and, though we know they aren’t going to fit into everyone’s vision, we know they are going to come in on a high. 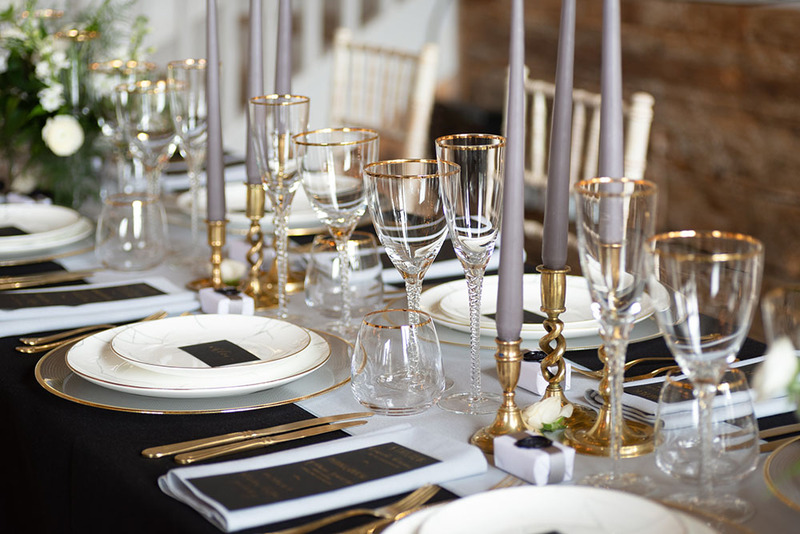 Mixed with the coloured glassware, we know this look will be both mysterious and enticing, like seeing someone with an umbrella on a sunny day. The real question, however, is what do you guys want to see? We put some polls up onto our Instagram to see if our guesses were correct, and, for the most part, we did pretty well. We asked three questions to gauge how trends were changing, and to see what our next project should be. Between vintage and plain porcelain, the clear winner was plain. Chic and minimalist, most of our ‘plain’ porcelain actually includes a great deal of design. 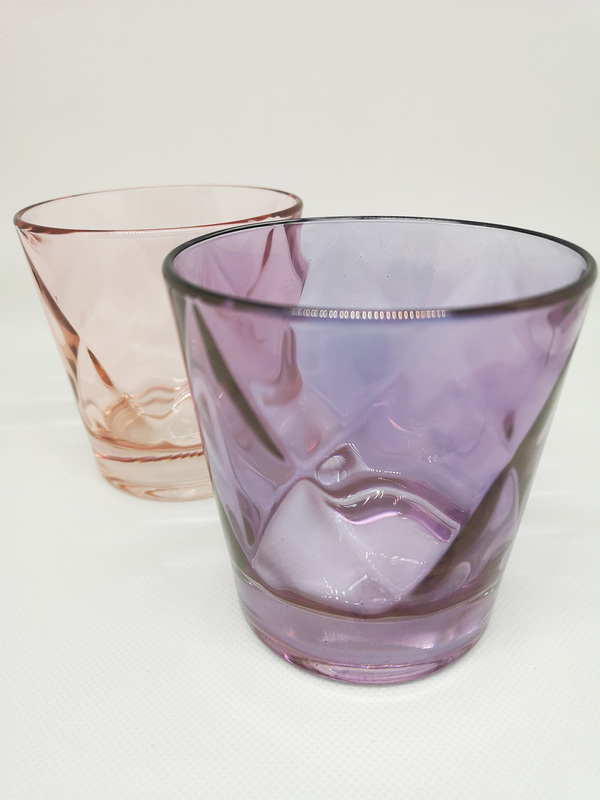 Next was clear versus coloured glassware..which came as a draw! You guys can’t decide if you want to take the leap yet, but we promise, it’ll be worth it if you try. Lastly was the age-old question – gold or silver? And the answer…? We’ll leave you to guess the answer. Image 1: Jervaulx Abbey Styled Shoot, see credits at the end. 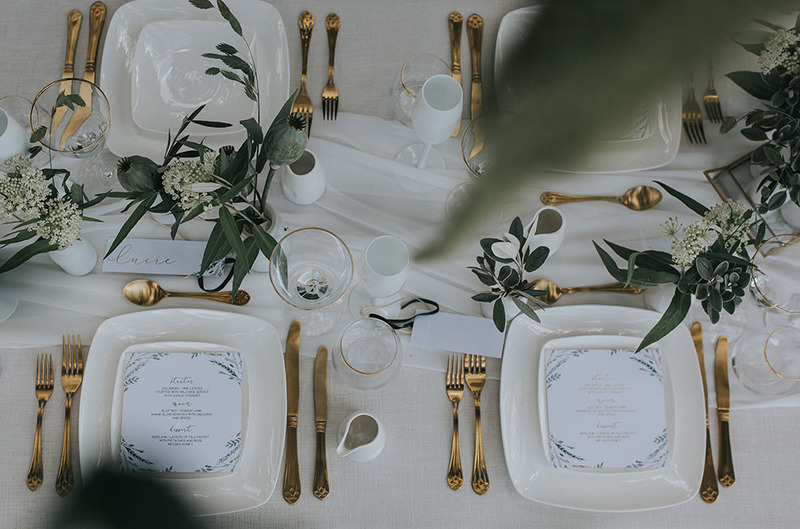 Though we like to pretend that we were always involved in beautiful shoots (like the one above), it took us a great deal of time to get recognised by event planners and stylists. When we began in 2009 there was just one of us! Running the business single-handedly wasn’t easy, so we slowly built up our hired staff to help deal with our steady in-flow of work. 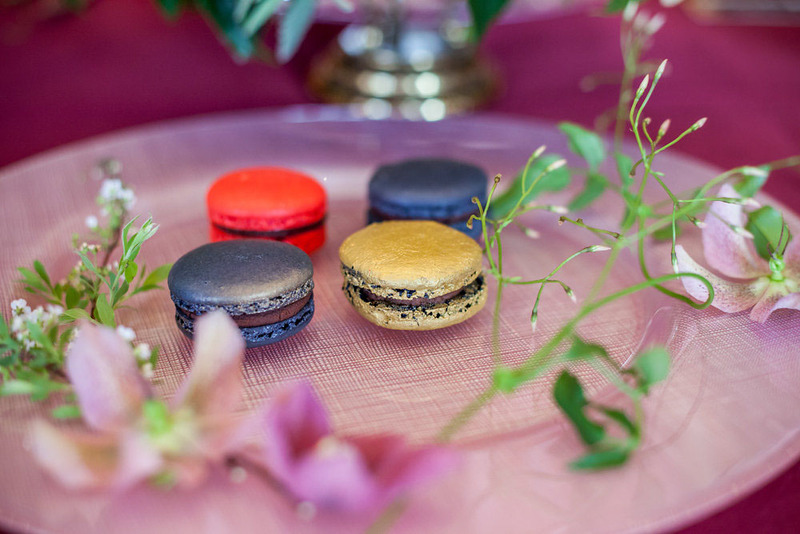 Around 2014 we started gaining real traction in wedding and events circles, when our name finally became synonymous with high quality products and smooth service. 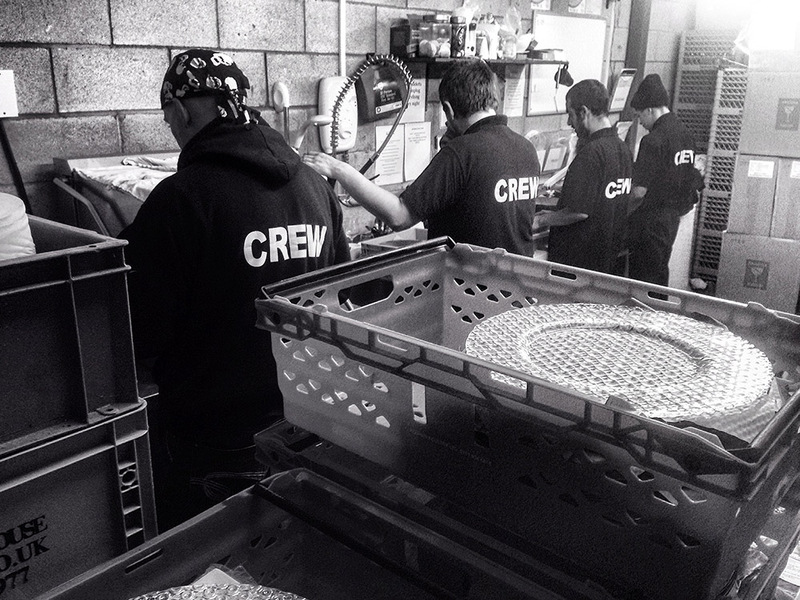 Now in 2019, 10 years after we started, we’re proud to say that we are always busy, though there are still only 10 of us running the whole operation! Image 2: Regal Romance styled shoot. 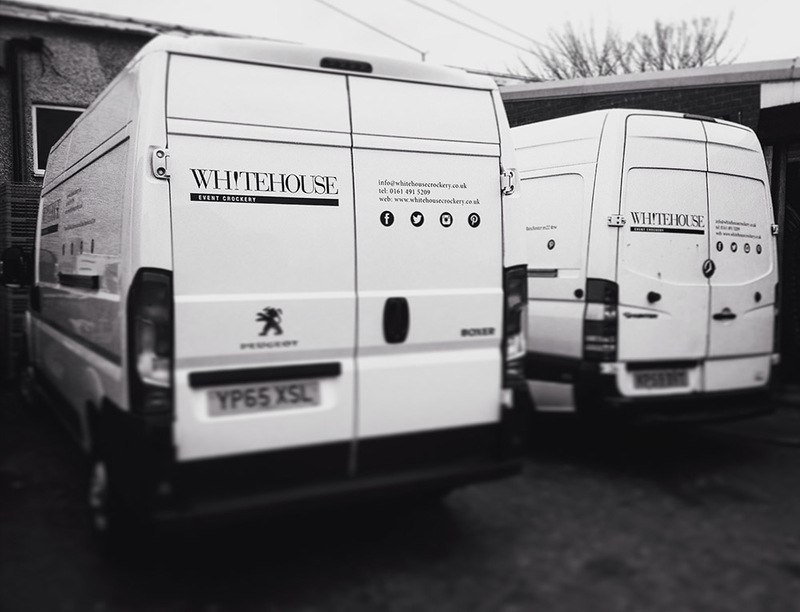 From one or two a year, Whitehouse is now asked by industry professionals to be used in their work every single week! 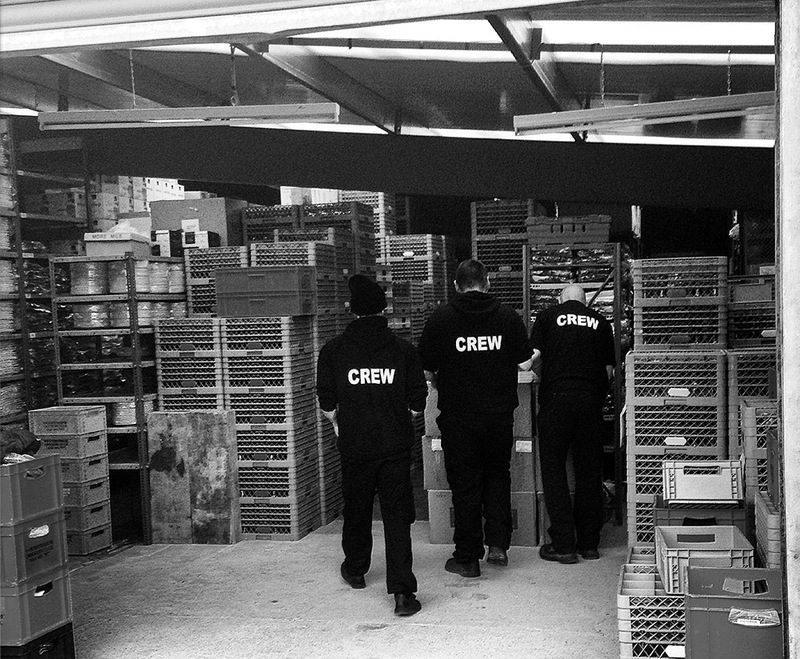 We are proud of them all, and know that an immense amount of effort goes into planning every single one. This photo is from one of our most recent, and most widely published, shoots. 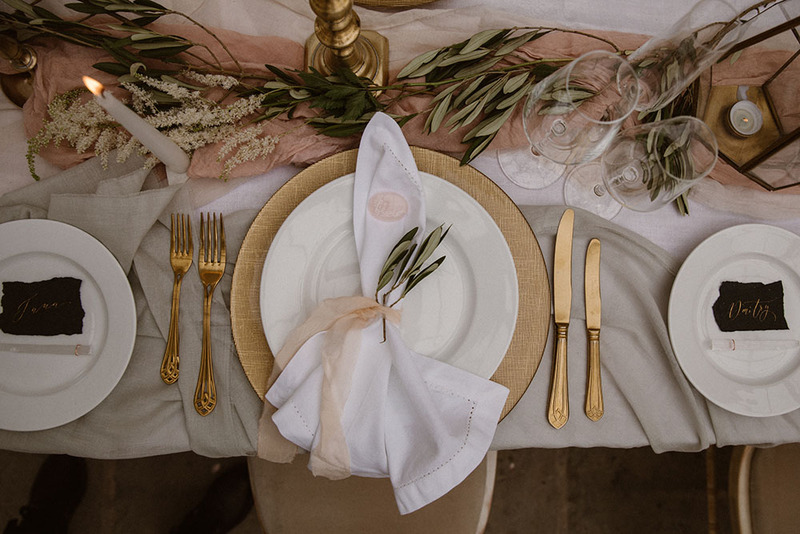 Photographed at Hedsor House by Stuart Wood, it shows off some of our gorgeous gold crockery, encompassed by pink roses, reflective glass and upmarket tableware. 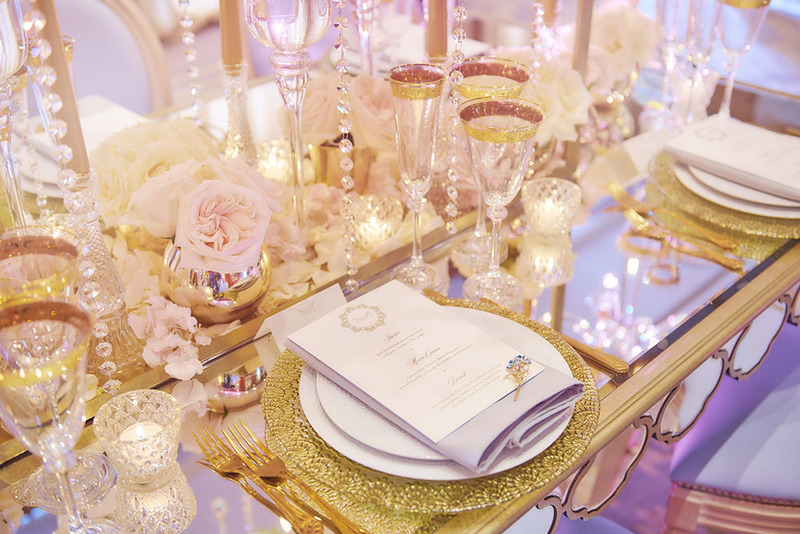 The soft-focus also adds to their fairytale aura, especially with the twinkling tea-lights placed all around the table. 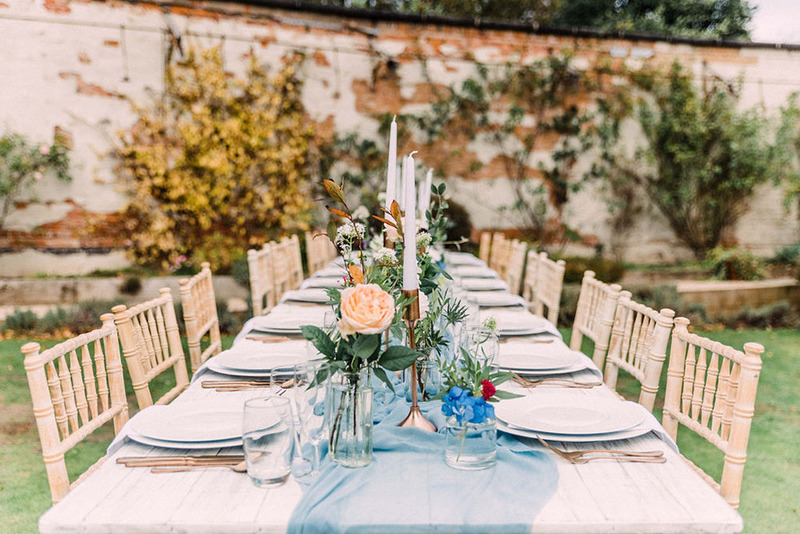 Image 3: The Walled Garden at Beeston styled shoot. It was shoots like these that pushed Whitehouse into the eyes of the wider public, as well as showing off our collection to other stylists. 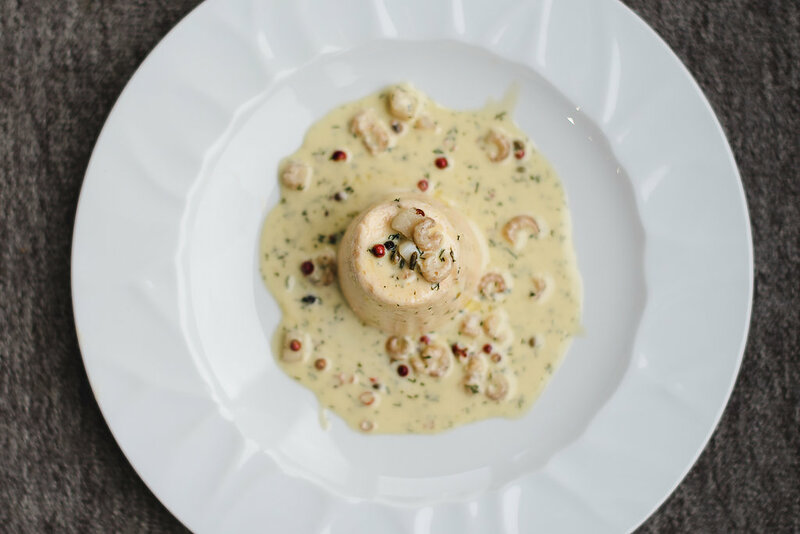 Regal, casual, minimalist, outlandish, our crockery catered to everyone’s need, which is why we have such a wide range of photos in our database. People finally knew that no matter what they were looking for, they would be able to find it at Whitehouse. Image 4: Clevedon Hall wedding. But don’t get us wrong, we also love a wedding! 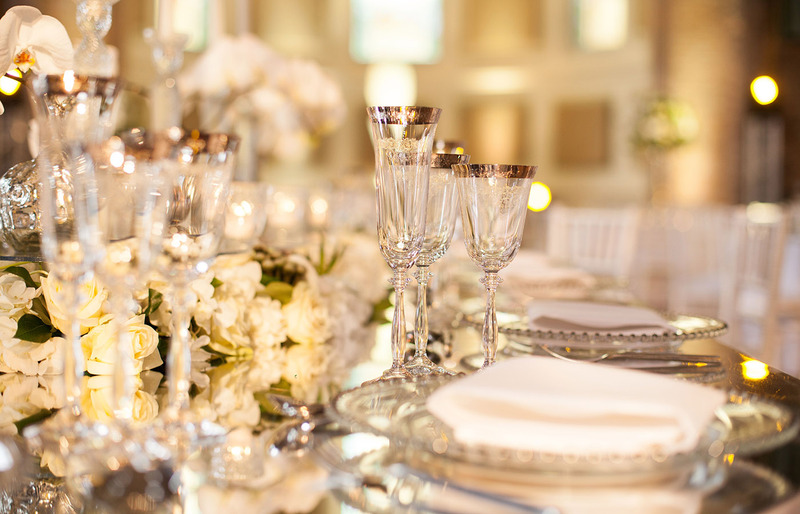 Our most passionate reviews come from happy brides who were able to see their vision of a perfect wedding come to life. 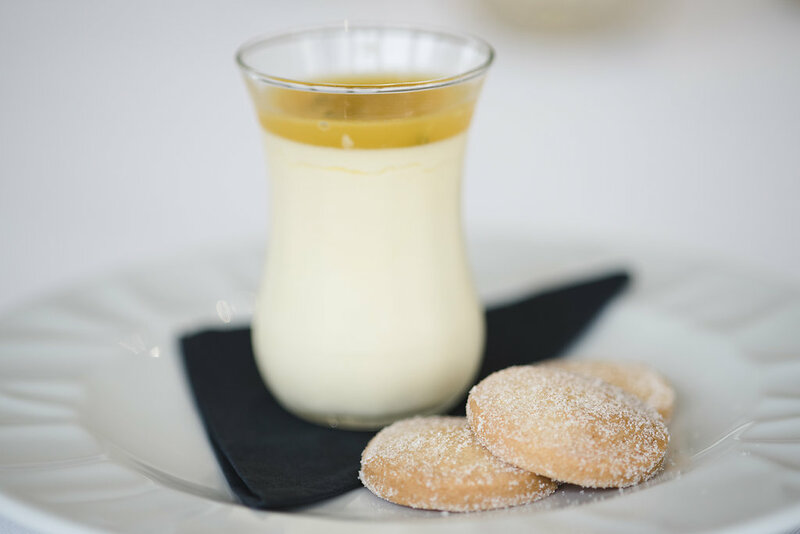 Our objective has always been to make it easy as possible for someone to plan their special day, and to make sure we were never responsible for any ‘hiccups’ that occur. 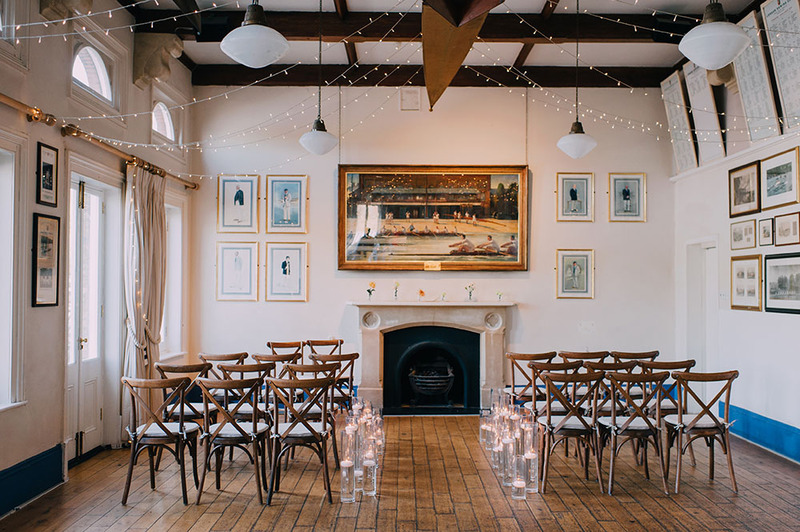 Delivery and pick up from the venue, flexibility when changing orders and friendly staff have made many people’s day as stress-free as possible, hence why we are used again and again by wedding planners. Last, but definitely not least, we have events. 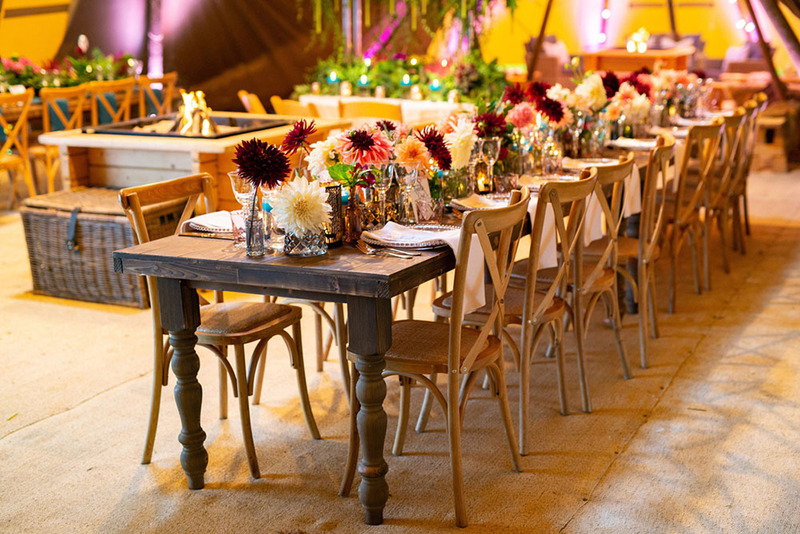 One of our frequently asked questions is ‘do you have enough crockery to cover the entire event?’ And the answer is always yes! 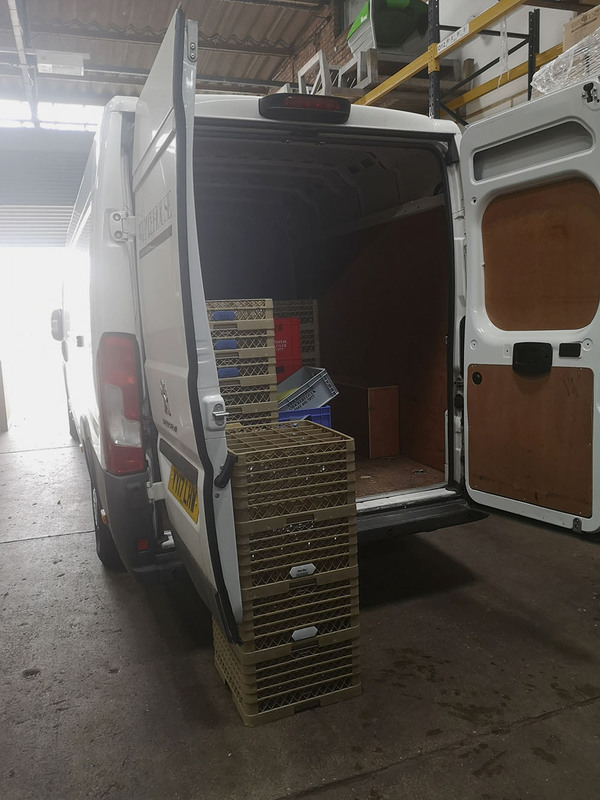 In the summer months, we have such a multitude of orders over the weekends that we have made it our mission to have enough of our popular stock to run every event. Of course, there is a limit to this rule, however , we really, really hate having to decline you lot, so chances are we’ll have enough to fit your needs. Beautiful events like the Papakata Open Weekend make our heart leap, since they are such a pleasure for everyone involved. 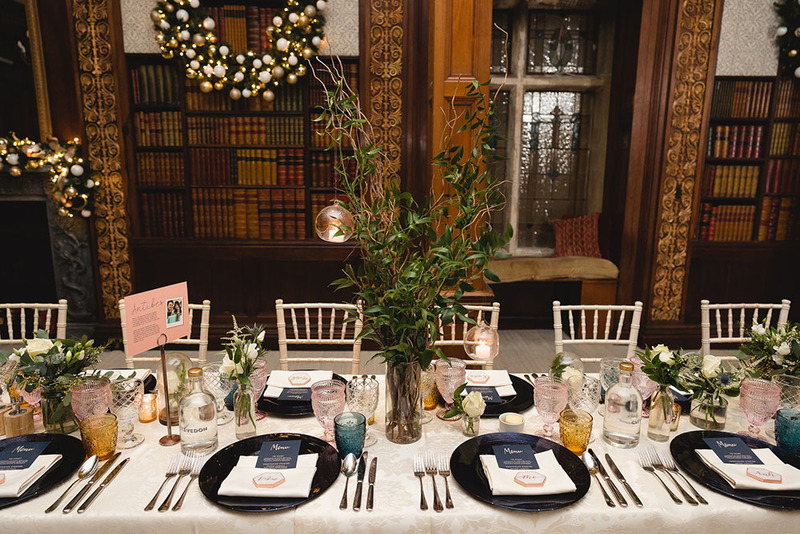 Image 6: Garthmyl Hall styled shoot. So, what is next for us? 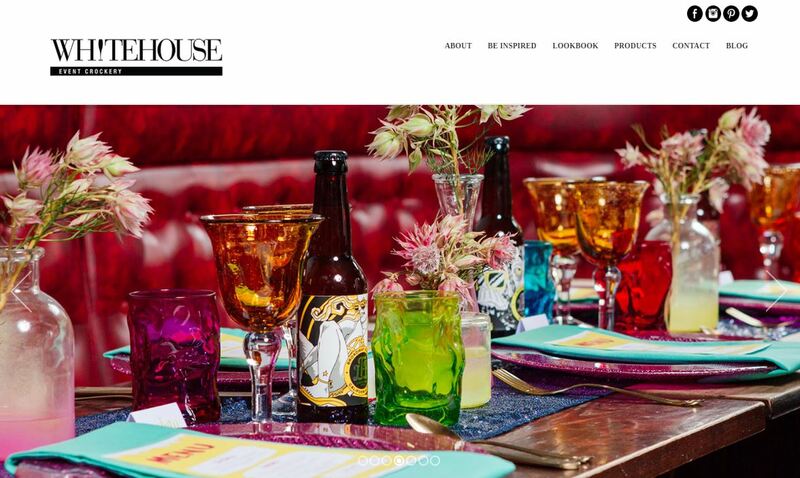 Well, we have a huge 2019 ahead of us here at Whitehouse event crockery. You guys really know how to keep us busy! With lots of new stock on the way, as well as a myriad of styled shoots in the works, we’ll have a hell of a lot to catch you up on as the year progresses. 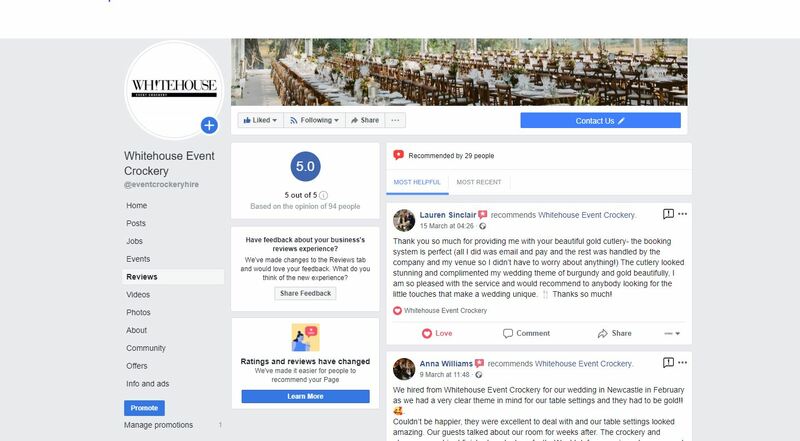 We want to take you along with us on our 2019 journey to show you how Whitehouse is run behind the scenes, why stylists love us and what we think the biggest trends of the year are going to be. 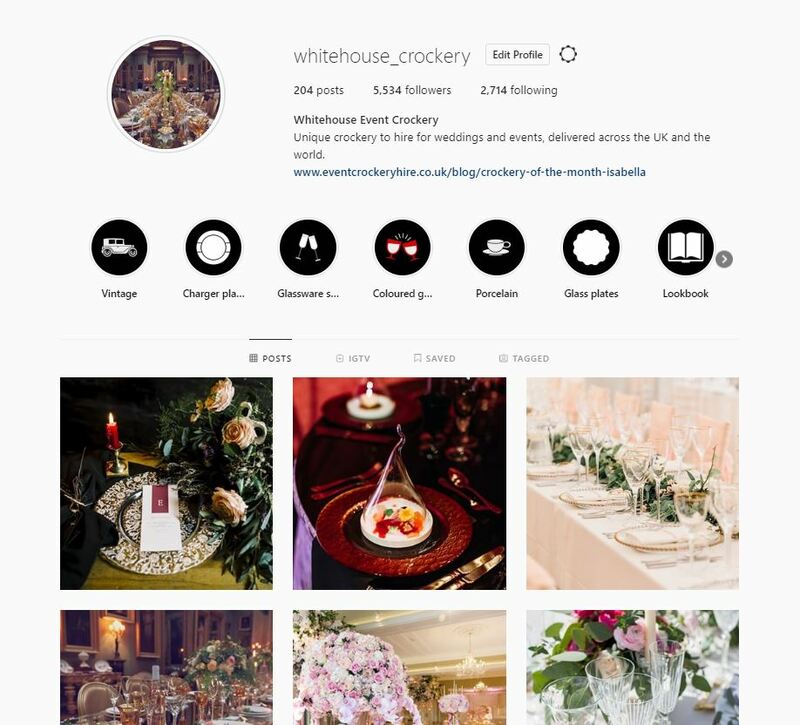 To get inspired, and to keep up to date on our daily activities, follow Whitehouse on all our social media channels. Image 1: Jervaulx Abbey styled shoot. Image 5: Papakata Open Weekend.